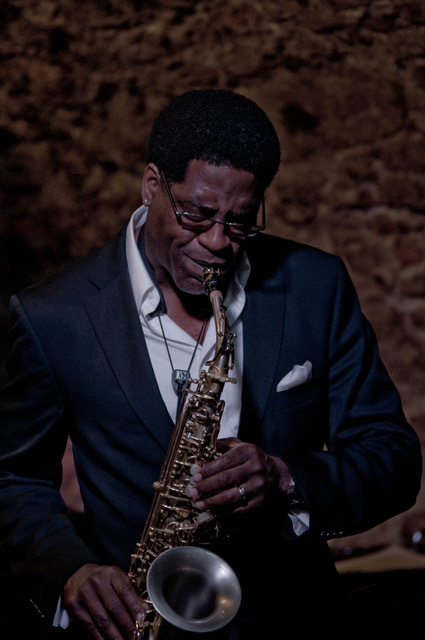 With a unique style and sound, which echoes the influences of his past, Brad Leali is one of the most notable saxophonists of current times. 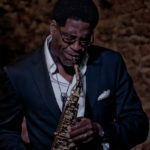 Leali toured and recorded with numerous jazz greats, including several years with the Harry Connick, Jr. Orchestra and with the Count Basie Orchestra. Leali was a standing member of the Kennedy Center Honors Band and performed for President Obama’s inaugural celebration. 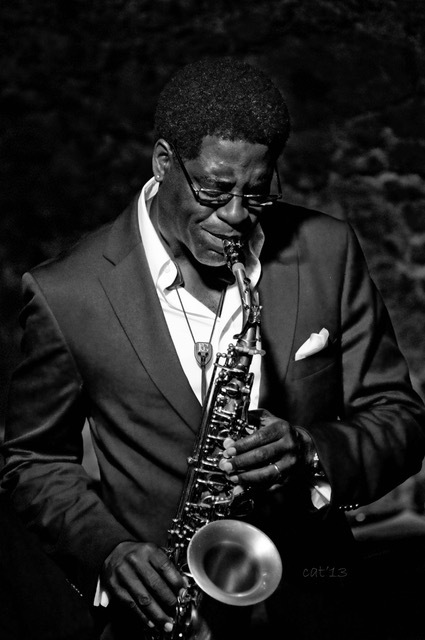 Brad has had a long-time endorsement with Keilwerth Saxophones and D’Addario Reeds. 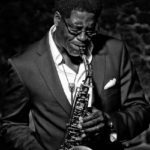 Currently the professor of jazz saxophone at UNT, Brad continues to perform domestically and abroad, including touring with Lyle Lovett & His Large Band.